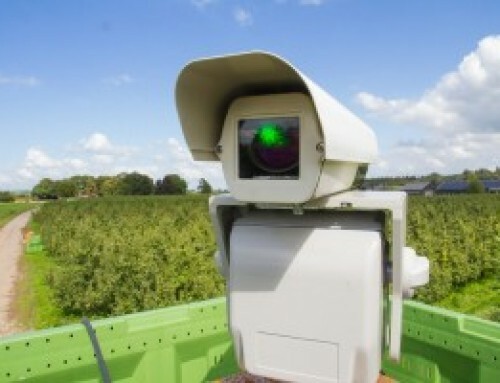 Delft, October 25, 2016 – The European Commission has decided to fund the laser fencing project against unwanted animals “LIFE Laser Fence”. 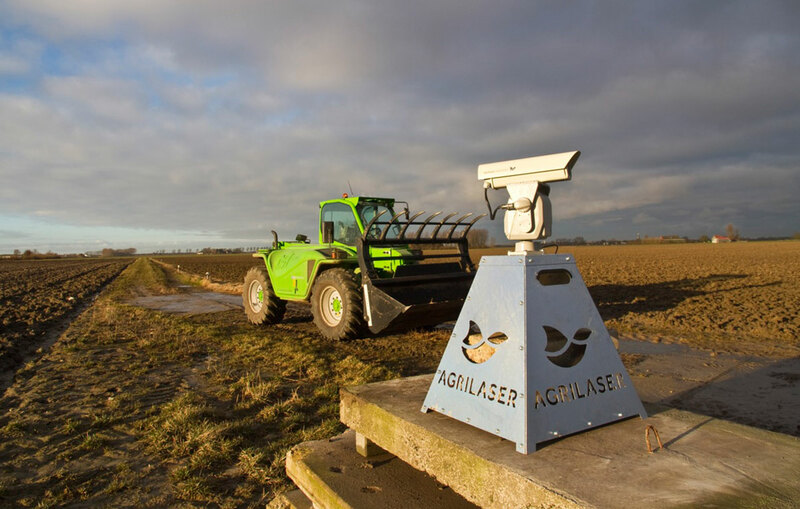 Within the timespan of three years and a budget just over €3 million the aim is to eliminate rodenticide use, decrease crop losses by half and create awareness for the negative effects of chemicals and their impacts on the environment in Europe. 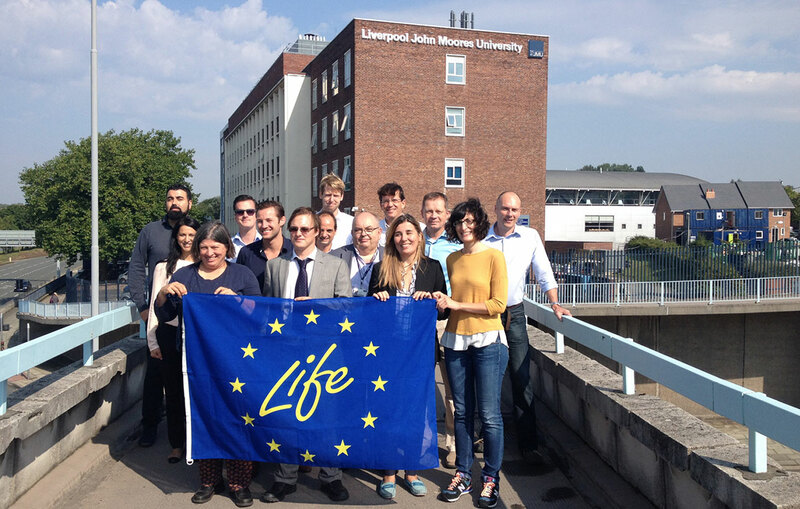 The project is a collaboration between Liverpool John Moores University (UK), Bird Control Group (NL) and partners in the UK and Spain. 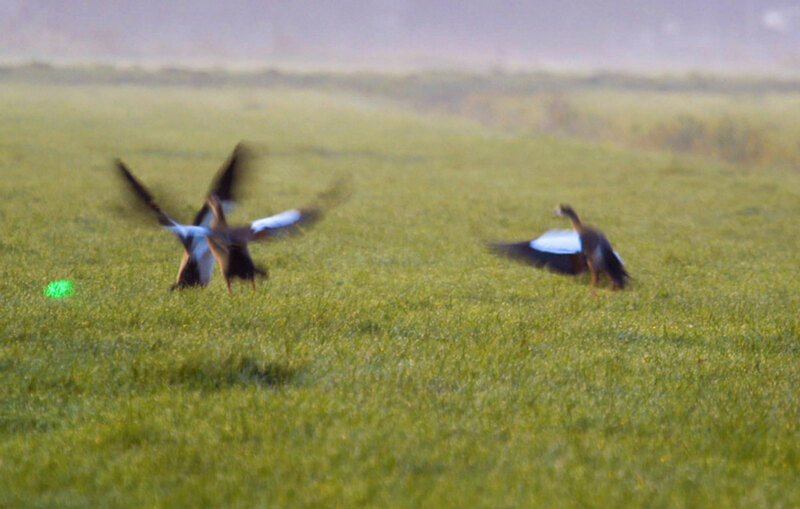 Every year farmers lose billions of Euros as a result of birds and other animals that eat and destroy crops. Chemical poisons are often used to control these pests at farms. However, the chemicals accumulate in the food chain and can be fatal for humans and animals. 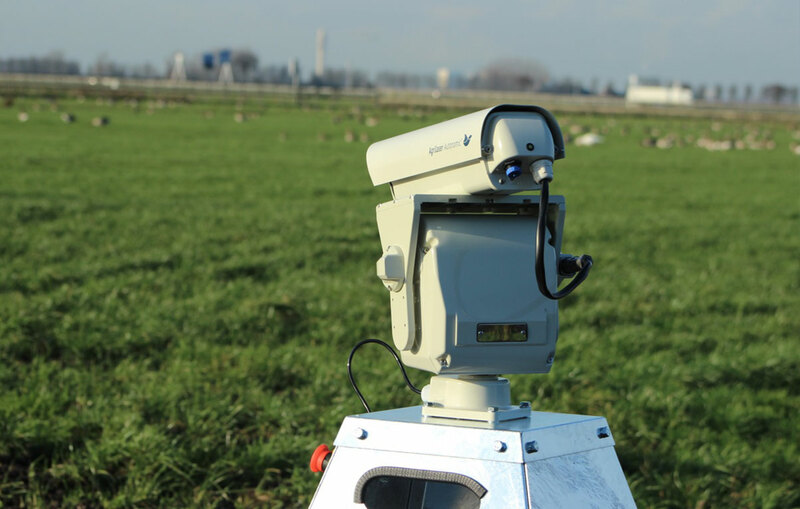 In collaboration with partners Bird Control Group came up with LIFE Laser Fence: laser fencing. An environmental friendly solution that keeps animals away from farms. 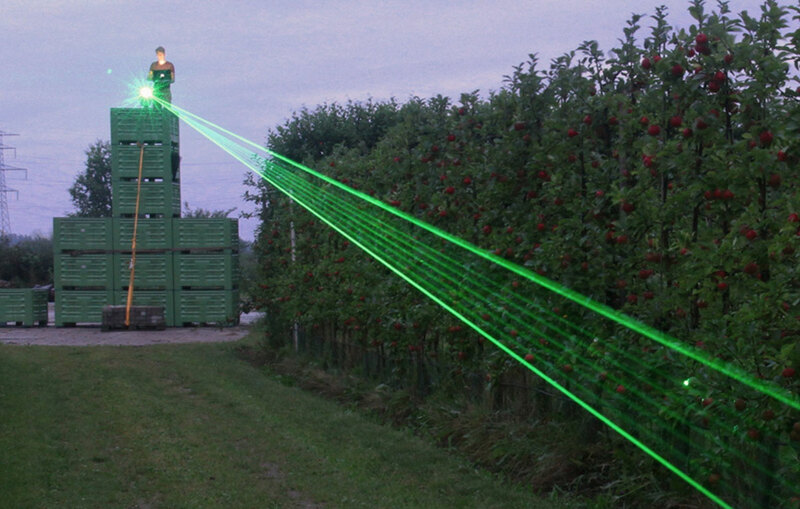 Over the next three years the LIFE Laser Fence will be developed and tested as part of the LIFE EU program. The positive economics of this sustainable practice due to lower operating costs and decrease in yield loss are demonstrated to farmers and land owners. This results in more financial power to scale-up their business. The total budget of the LIFE Laser Fence is € 3,135,928, with a financial contribution of € 1,777,985 by the EU. The project has started on September 1, 2016 and ends on December 31, 2019. 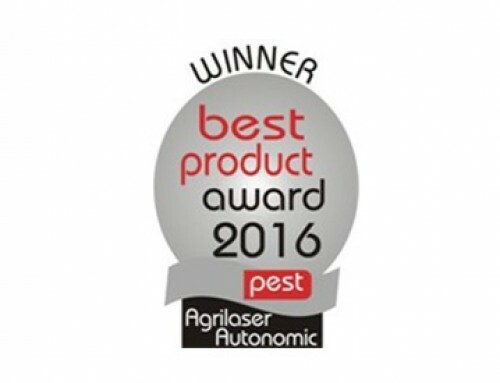 Field trials will commence in 2017 in the UK, Spain and the Netherlands. The project is registered at the EU under project code: LIFE15 ENV/UK/000386. One of the oldest and most forward thinking universities of the UK: Liverpool John Moores University (UK). World leading global olive, rice and food industry player Angel Camacho with their respective farming companies Cuarterola, Cucanoche and Eoloarroz (Spain). 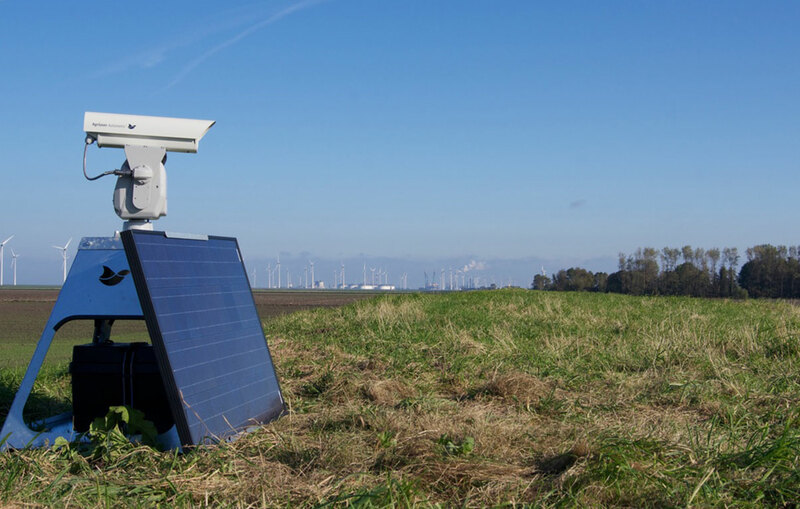 IRIS UAV Services (Spain), a company known for their animal detection capabilities via drones. Volterra Ecosystems (Spain), highly experienced in restoring degraded areas into healthy soils. Bird Control Group, specialist in laser technology for animal friendly bird repelling.